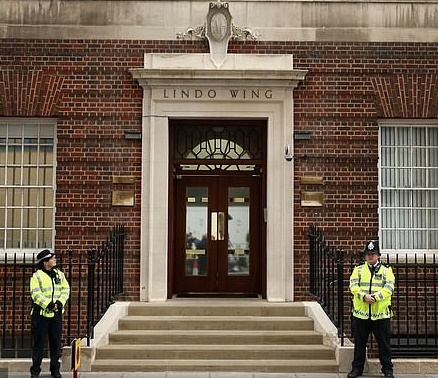 The Lindo Wing maternity ward has told its staff to avoid taking holiday in April, prompting speculation that the first child of Prince Harry and the Duchess of Sussex will be born at the London hospital. Prince Harry, Prince William and the Duchess of Cambridge's three children were all born at the maternity unit at St Mary's Hospital in Paddington. The instructions to staff at the hospital suggest that Meghan, 37, will follow suit, the Daily Telegraph reported. A source told the newspaper: ''Staff at the Lindo Wing have been asked not to take holiday in April.